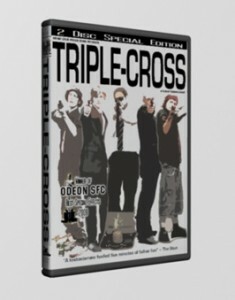 Short film Triple Cross made a few years ago. 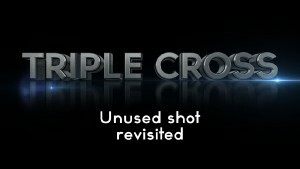 I’ve added a shot that at the time I couldn’t do, also some colour correction and improved the sniper scope shot. The end credits have also been changed a bit and the whole film is now upscaled to 720p. I would of liked to have redone a few more things but decided to just focus on the things that really stuck out to me. 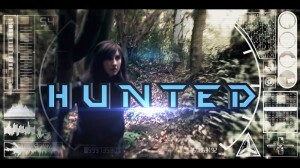 It was a fun film to make and would like to make another one at some point. Synopsis: In a grey and sullen backwater of this sceptred isle, two rival gangs are about to make a deal that will make somebody very happy – and make somebody very dead! The Chavs and the Suits are in a continual territorial war for supremacy. But when the Suits leaders (Adam Collier & Clayton Everett) make a secret deal with the Chav bosses (Jimmy Wright & Dan Chappell), anything could happen. Throw into the mix a hidden hit-man (Evan Everett) and you end up with a recipe for mayhem!